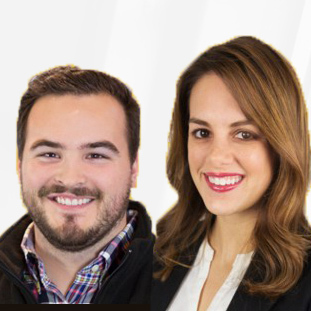 Freshteam is an intuitive, easy-to-use, affordable Applicant Tracking System and Recruitment Software that helps recruiters source, interview and hire great talent. Freshteam is a compact package of core applicant tracking and recruitment CRM features. The platform helps users focus on quality candidates and retain control over the hiring process, in line with company rules and policies. 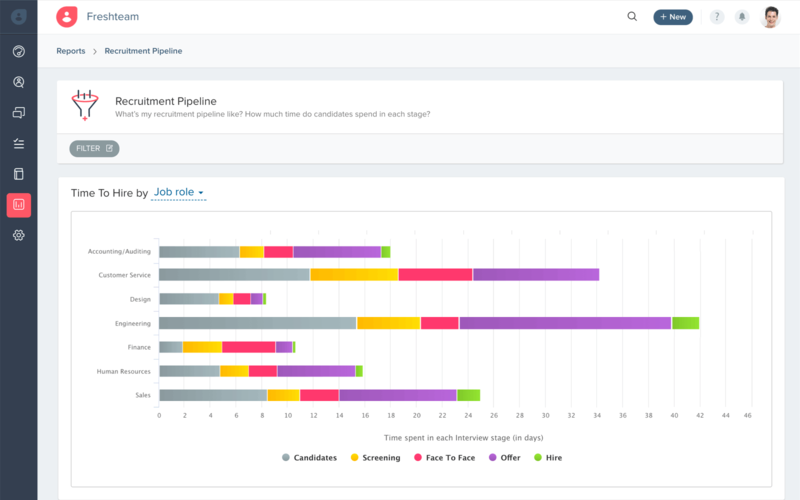 With its tight integration with other FreshWorks modules, Freshteam pinpoints suitable candidates and arranges relevant information in functional units to accelerate feedback and interviewing. Freshteam allows users to engage with candidates and provide professional service, and make decisions with all details considered. All records are then stored in a searchable candidate database, and protected according to the highest security standards. Freshteam is ideal for HR teams and also recruitment-exclusive agencies that wish to manage work from a single, unified dashboard. Freshteam is built for teams/businesses of all sizes and industries. Still not sure Freshteam is right for you? Use our Product Selection Tool to compare other Recruitment and ATS software solutions. Have questions? Call one of our unbiased Technology Advisors for a free consultation. Learn everything you need to know about Freshteam. Our experts will reach out to you shortly.